Learn how to build and manage your events, collect payments, communicate with attendees and more. Learn how to interact and communicate with your group leader, make payments and more.  Learn how to use GroupTools, Find answers to commonly asked questions and more. Tired of reading? Watch our instructional videos. How do I create an account with WePay? How do I request my funds?